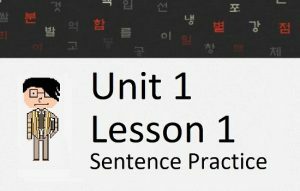 In this lesson, you will learn another grammatical principle that requires the addition of “보다” between two clauses. 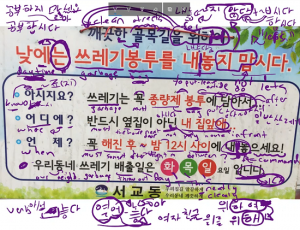 Specifically, you will learn how to use ~다 보니 to connect two clauses. Let’s get started. In the previous lesson, you learned how to connect two clauses with ~다(가) 보면. This was used to express that if one does something for a continuous/repeated amount of time, something will happen. ~다(가) 보니(까) is often shortened to ~다 보니. It is used to indicate that – while (in the midst of) doing an action, one realizes something. Let’s look at how this meaning is created. After ~다(가), we place “보니”, which is an addition of ~(으)니(까) (Lesson 81) and the word “보다” to mean “now that I look.” The sum of everything together has a meaning similar to “while one does an action, and then looks/reflects on what is happening…”. The following clause is typically a realization that occurred due to the looking/reflecting that occurred. 눈길을 걷다가 보니 넘어졌어요… while I was walking… I realized that I fell? Grammatically that might make sense, but the sentence is ridiculous. 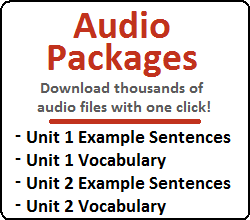 Remember that this grammatical principle expresses that one realized something while doing another action. How can you realize that you have fallen? In this form, the end of the Korean sentence doesn’t need to explicitly indicate that one “realized” something. This meaning is implied within the grammatical principle itself. However, it is quite common to see the final clause of the sentence conjugated using the ~게 되다 grammatical principle, which you learned about in Lesson 94. This essentially adds the nuance that the result in the second clause occurred without the speaker being aware of it happening (because he/she was too focused on the action in the first clause). This clause expresses that the person was exercising, and while exercising, he/she realizes that his/her arm was sore. This realization occurred as a result of the first action, and therefore is acceptable. The actions that you’re doing don’t necessarily need to be currently happening in order for you to use this grammatical principle. As you will see in the examples below, it is possible to use ~다 보니 with a situation that you do many times. In effect, the action is directly happening, the lifestyle of you “doing something regularly” is still happening. In the next lesson, you will learn a grammatical principle that looks/sounds similar to ~다 보니 both in structure and in meaning. I don’t want you to get confused. ~다(가) 보니, through the use of ~다가 within the grammatical principle itself, implies that the realization occurs while one is still doing the first action. I don’t want to introduce the grammar of the next lesson in this lesson, but keep that in mind when you read Lesson 123. 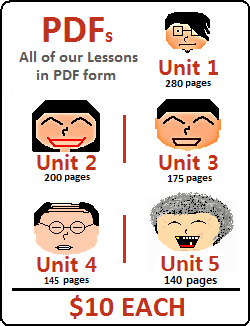 Click here to go to the next lesson!